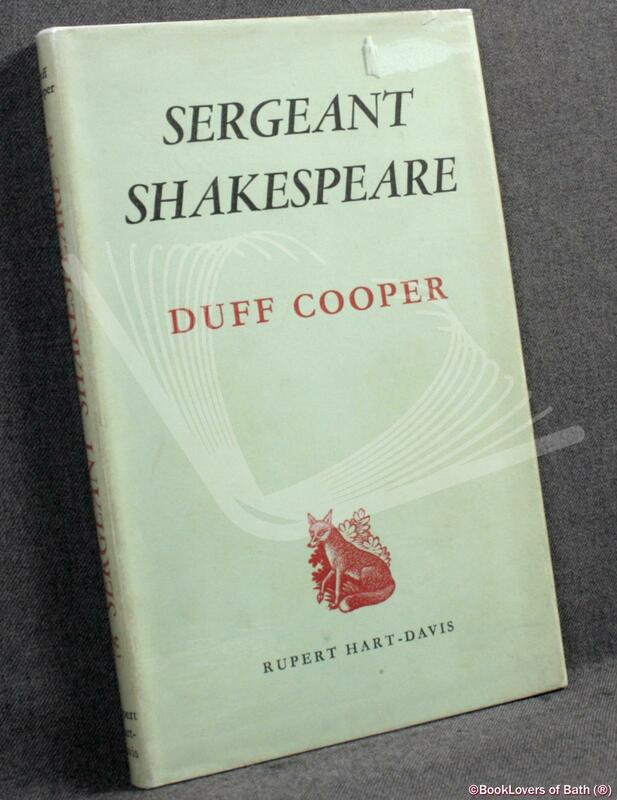 London: Rupert Hart-Davis, 1949, Hardback in Dust Wrapper. Condition: Very Good — in Good Dust Wrapper. Unlaminated dust wrapper a little edgeworn and faded with heavier tanning to the spine and a small sticker scar to the upper panel. Pages very gently age-tanned. Size: 8¼" x 5¼". Black boards with Gilt titling to the Spine. 100 pages.